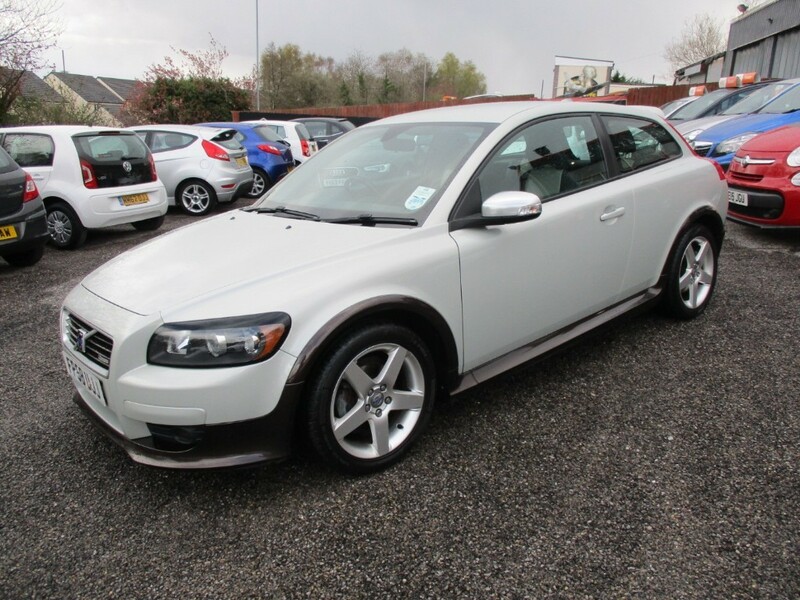 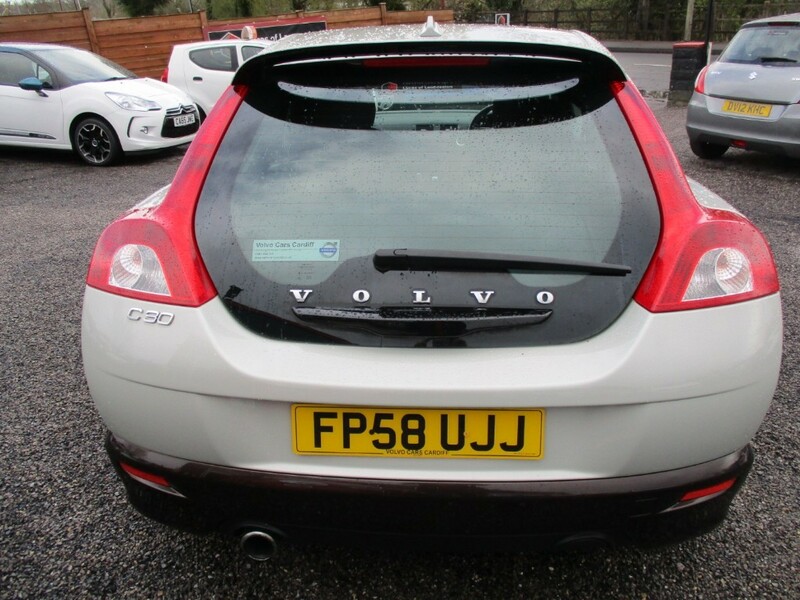 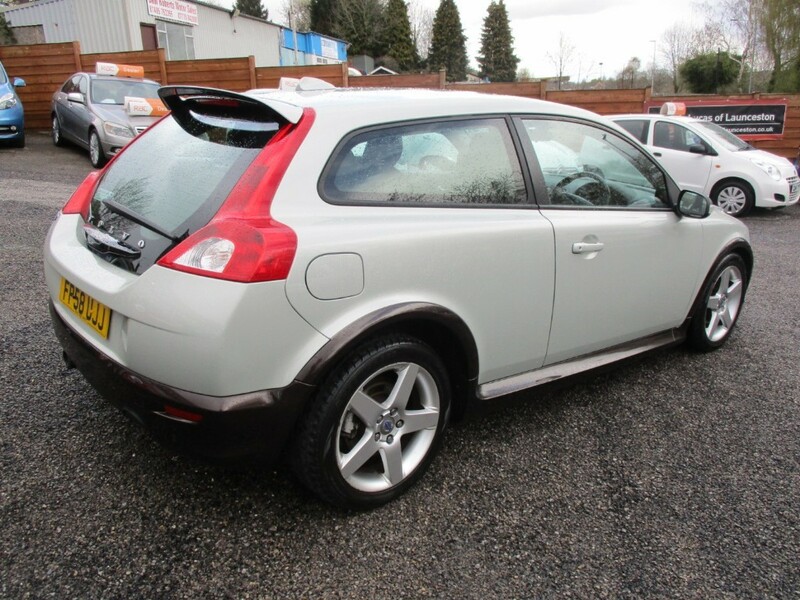 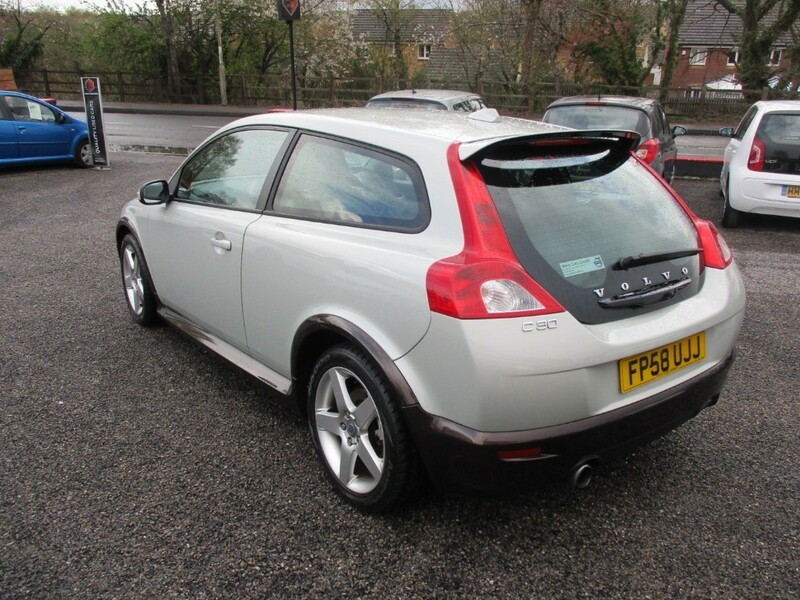 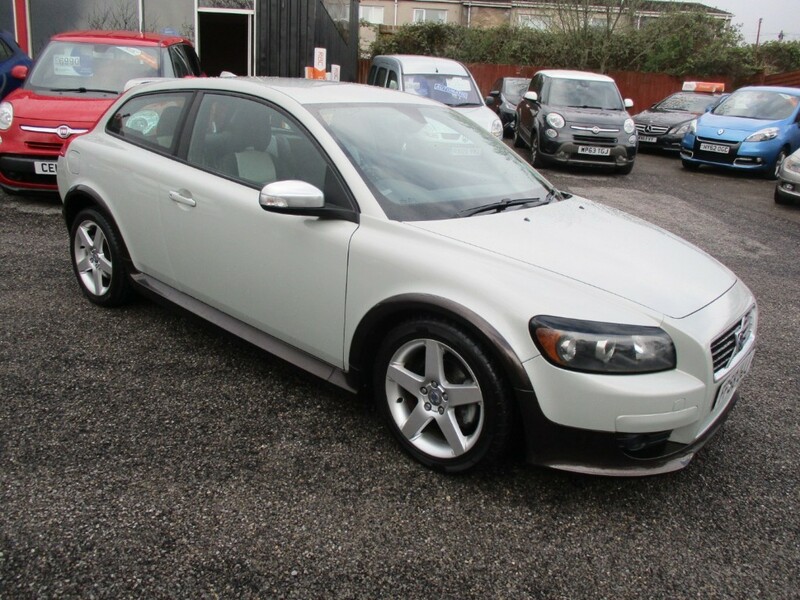 A rare and beautiful Volvo C30. 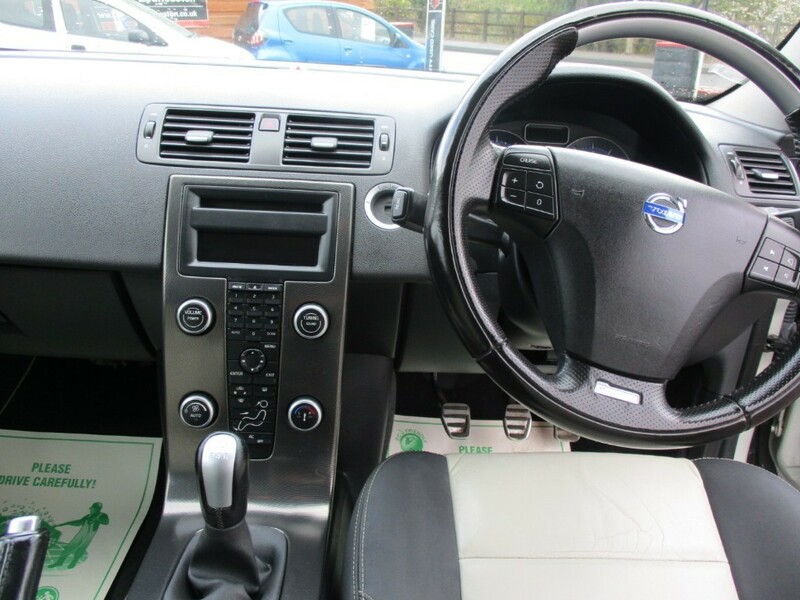 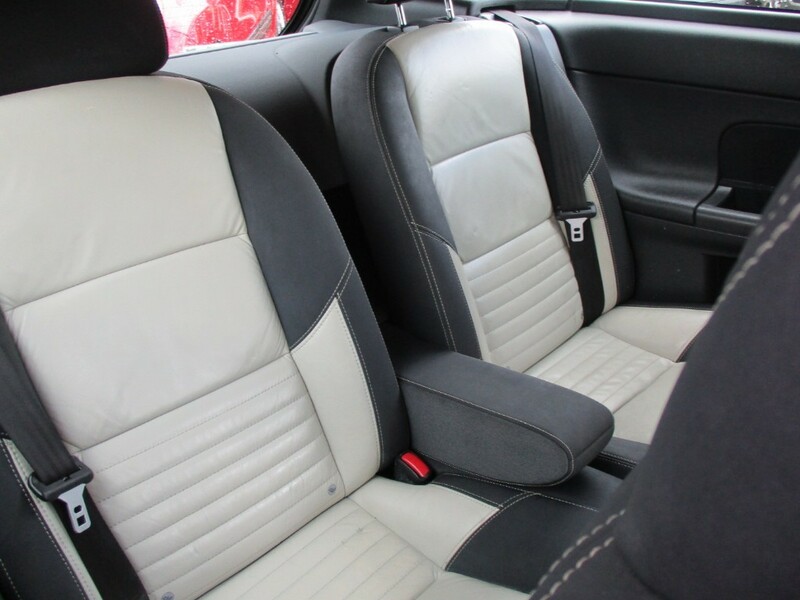 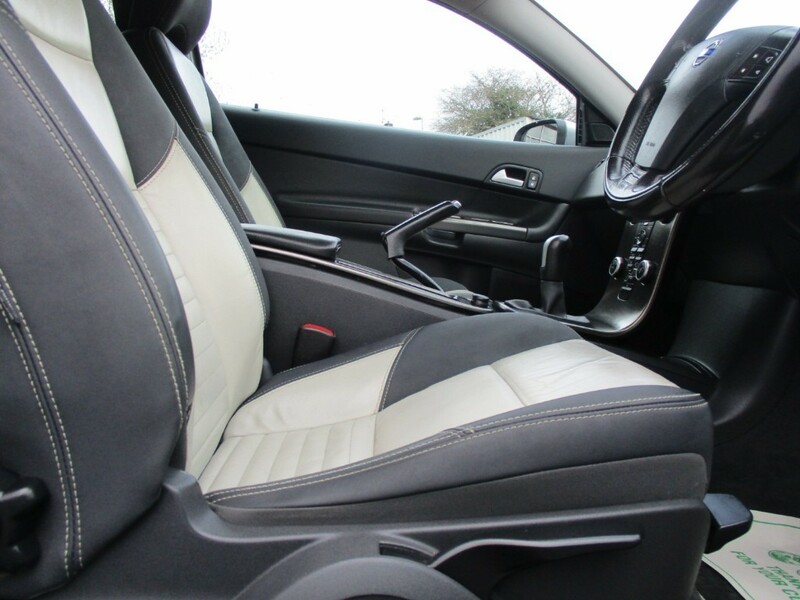 You can enjoy complete peace of mind with our fantastic and thorough preparation package with usually includes a 6 month warranty, 6 months breakdown cover, a 50 point inspection, an oil service and a fresh MOT. 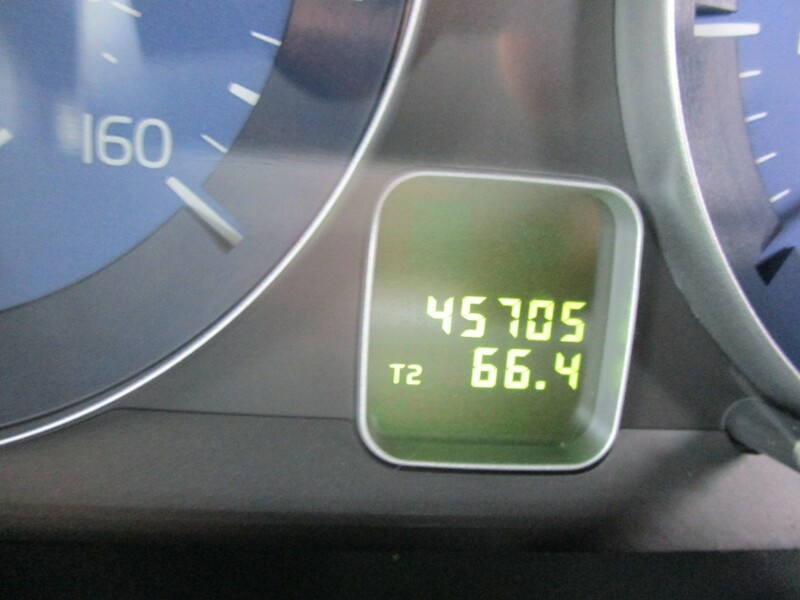 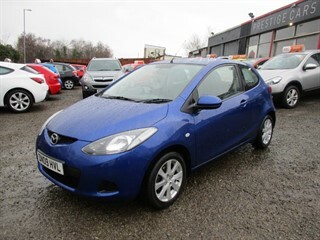 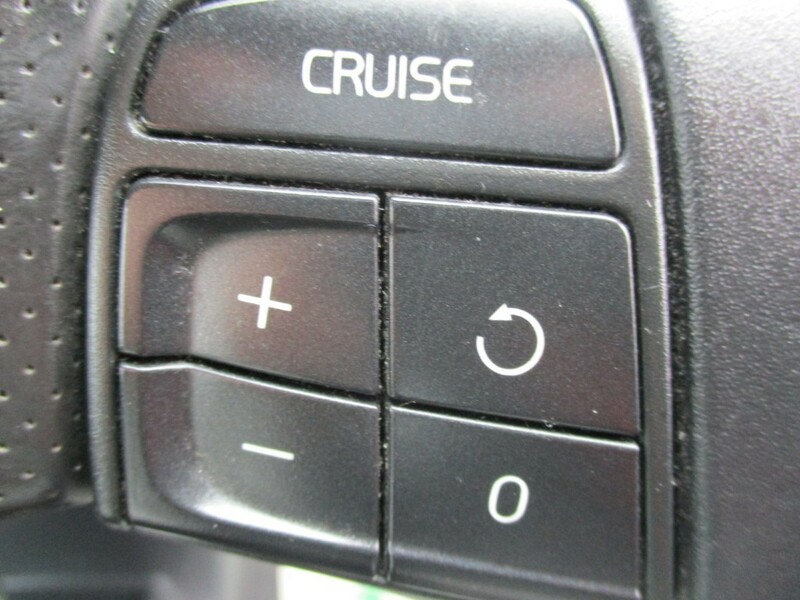 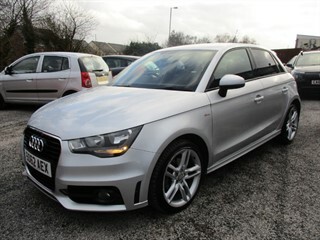 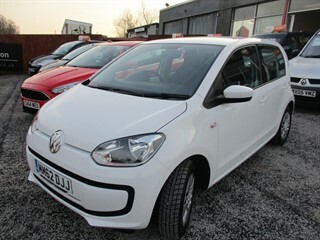 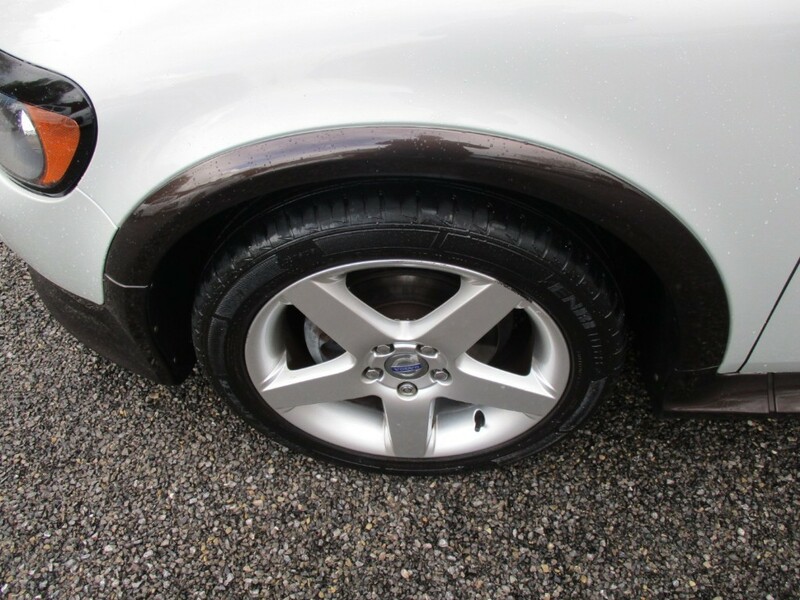 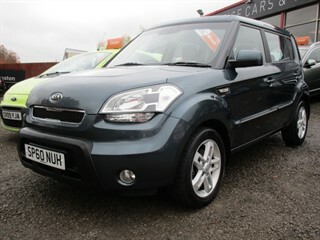 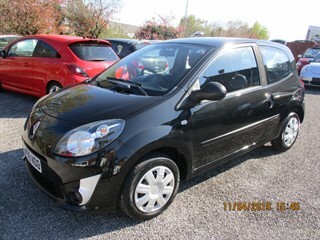 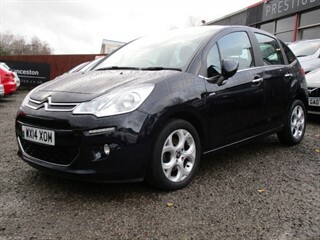 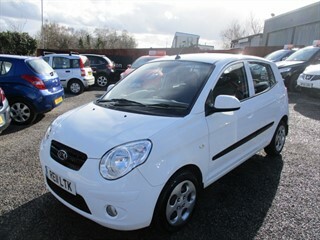 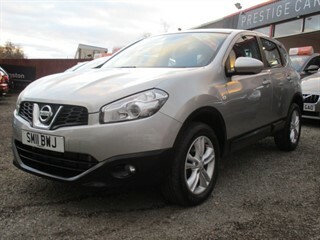 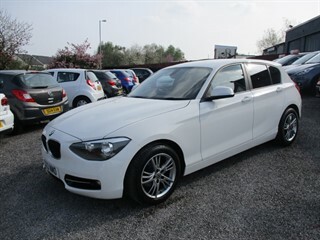 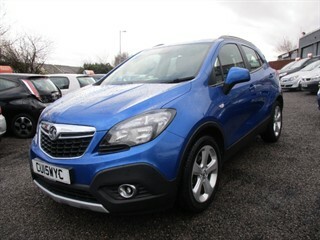 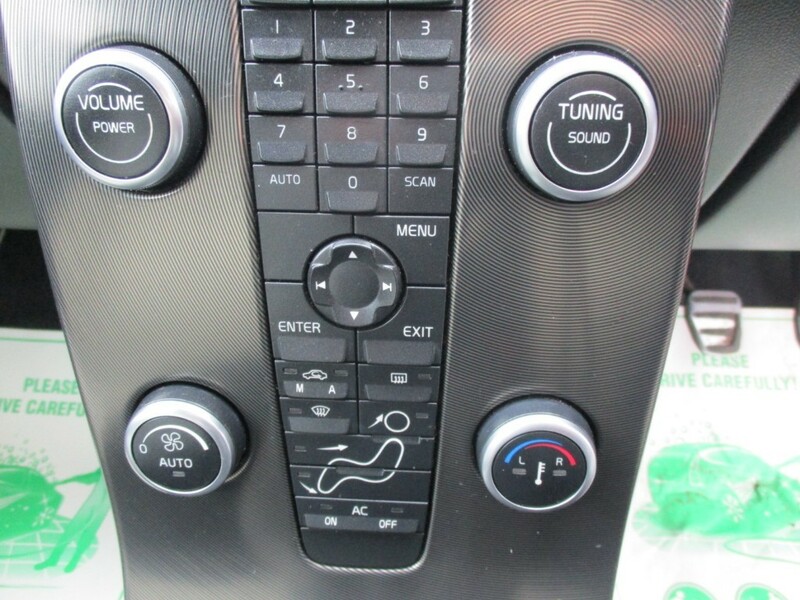 Our cars are also checked prior to sale for any finance or insurance.